Spain take on Croatia in Elche in the Group Stages of the UEFA Nations League on 11 September. It'll be the first chance to see Spain in action after the World Cup. 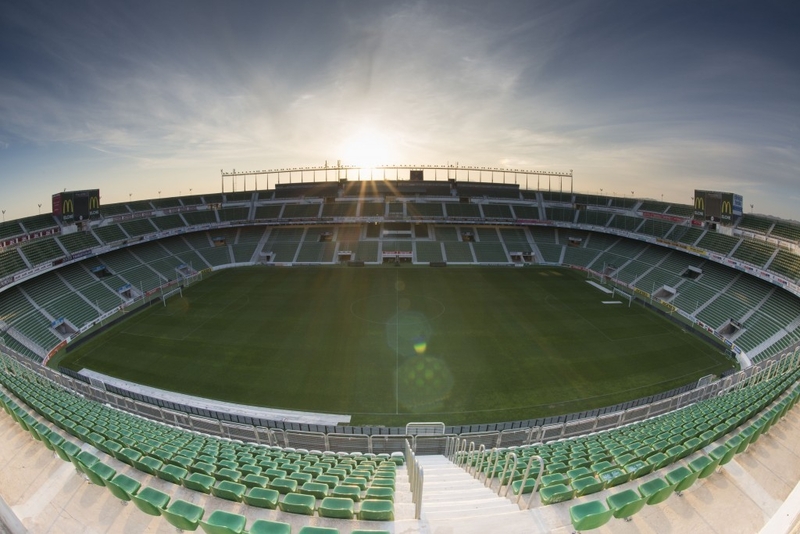 The Estadio Martínez Valero stadium in Elche is a magnificent setting to cheer on the Spain national football side.